The twenty-one Nocturnes of Frédéric Chopin (of which only twenty were designated as such by the composer, the well-known Nocturne in C-sharp minor of 1830 being in fact a pastiche of pre-existing music that only received the title Nocturne upon publication in 1875) span virtually his entire creative career. Chopin inherited the form from Irish composer John Field; Field's influence is indeed palpable throughout Chopin's earliest published entries in the genre. The Three Nocturnes, Op.9 (dedicated to the famous pianist Mme. Camille Pleyel, with whom several noted musicians of the day, including Berlioz and Liszt, fell in love) still betray their stylistic debt to Field, although even at this early stage in his development Chopin's melancholy-tinged chromaticism and sinewy melodies stand in stark contrast to the Irish composer's far simpler pieces. Although it has remained in the shadow of its more famous companions, many feel that the Nocturne in B-flat major, Op.9, No.3 is the finest of the group. Of the three, it most clearly outlines the language and dramatic ABA pattern of the more mature Nocturnes, though it, like its companions, remains markedly Fieldian. 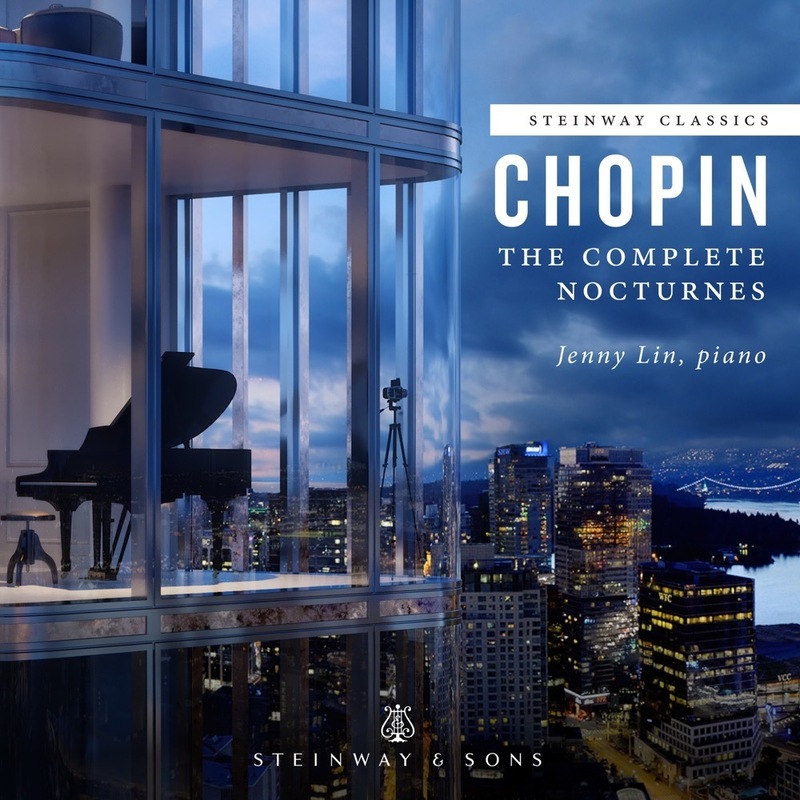 Nowhere in his music is Chopin's great affinity for the human voice more apparent-both the aria-like ornamentation and gentle melodic sweep of the opening passage present a great challenge to the performer's powers of subtlety. The middle section is more agitated, indeed, almost march-like. Chopin begins the important coda with an abrupt and somewhat startling shift of harmony, while the final cadenza is of even greater range than that of the preceding Nocturne.